In today’s hyper-partisan, social media-fueled culture, the notion of trust–what it is, how people perceive it–is proving incredibly difficult to define. Without a doubt, diminishing trust is among the biggest challenges facing K-12 public schools. 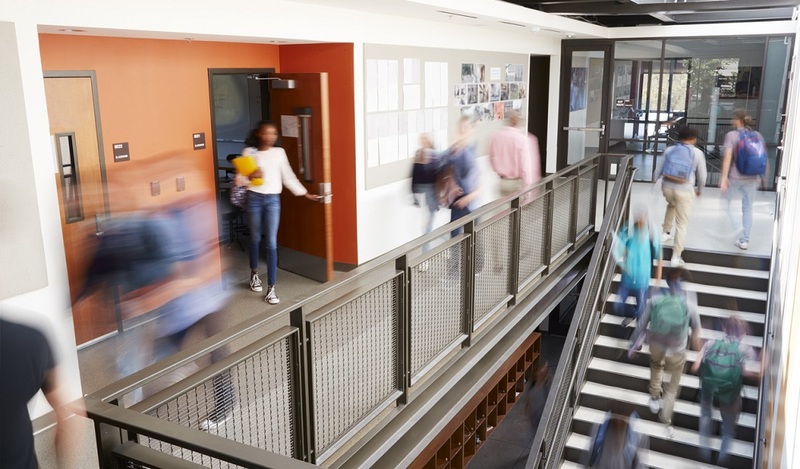 Persistent concerns around safety, increasing competition from private and charter alternatives, and historically high teacher turnover rates are just a few of the reasons why school districts are doubling down on efforts to rebuild public trust. But trust isn’t built overnight. Improving your school culture and climate requires a concerted approach. 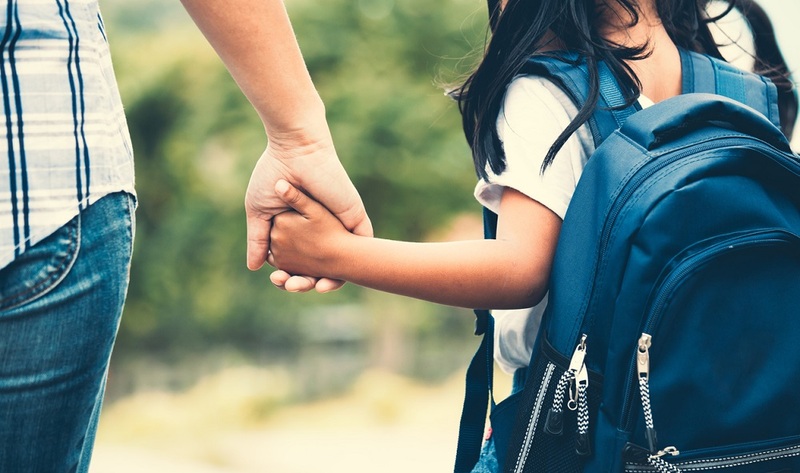 “The relationships you keep and nurture with families and others are the culmination of thousands of interactions across your school system every day,” says Dr. Gerald Dawkins, senior VP of superintendent and district relations for K12 Insight, and a former K-12 district superintendent. Ohio State University researchers Megan Tschannen-Moran and Wayne Hoy dissect trust into five critical components. 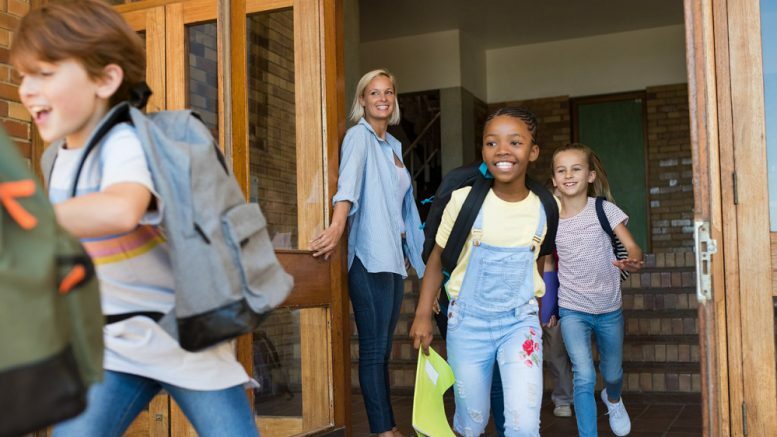 Together, these traits help school leaders build and maintain relationships where trust is everything—such as with the safety, education, and care of schoolchildren. As you work to build a culture of trust, consider ways your district can improve in these key core areas. Trustworthy school districts have stakeholders’ best interests in mind. They are focused on representing and protecting community interests. They also hire teachers and staff members who are hyper-focused on caring for the students entrusted to them. Stakeholders in trustworthy districts know they can rely on administrators and staff. School leaders’ words actually match their actions. The behavior of school leaders align with the best interests of students, families, and staff. Every employee at a trustworthy district is capable of performing the tasks required of them. School leaders have the necessary skills to guide and support the district. Teachers and staff are equipped to put their best foot forward when they arrive at school every day. Leaders of trustworthy districts can be counted on to approach and represent situations fairly. School and district leaders are authentic and lead with integrity. Schools in the district have positive reputations. Trustworthy districts lead authentic two-way conversations with community members. Stakeholders are invited to share feedback without the fear of repercussion. Leaders are transparent about the thought processes behind critical decisions. Understanding these elements is important, but it’s just the beginning. 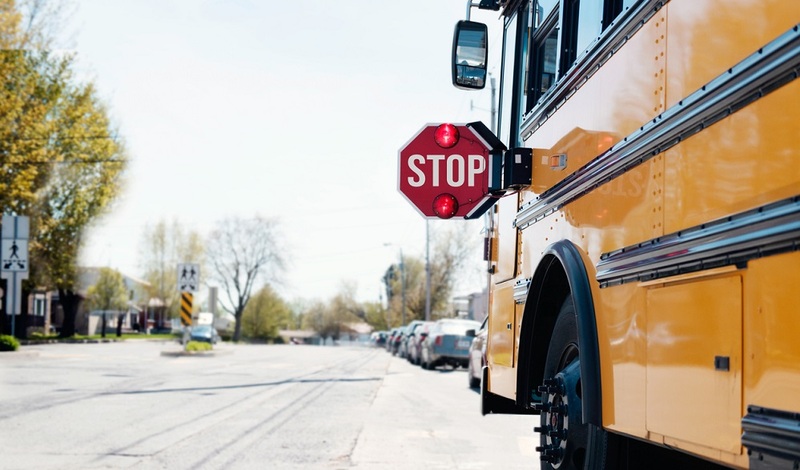 Over the coming weeks, we’ll highlight strategies for improving trust in your school or district and visit with school leaders who have made building trust with their communities a top priority. For more on the importance of trust in schools, check out The School Leader’s Definitive Guide to Building Trust With Students, Parents, Teachers, and Staff. Be the first to comment on "It’s all about trust: 5 keys to improving school culture and climate"